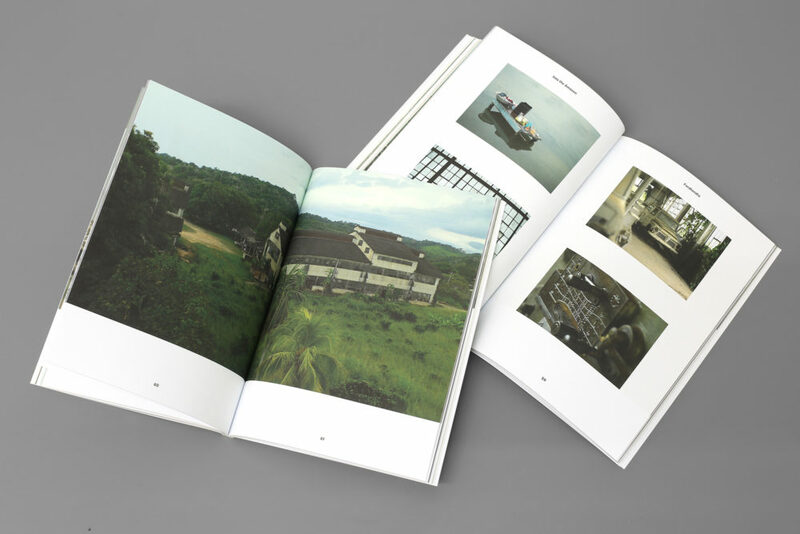 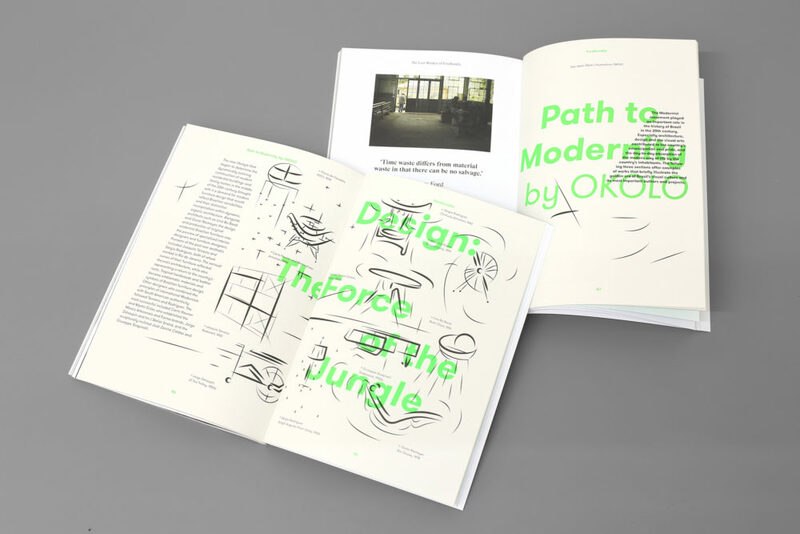 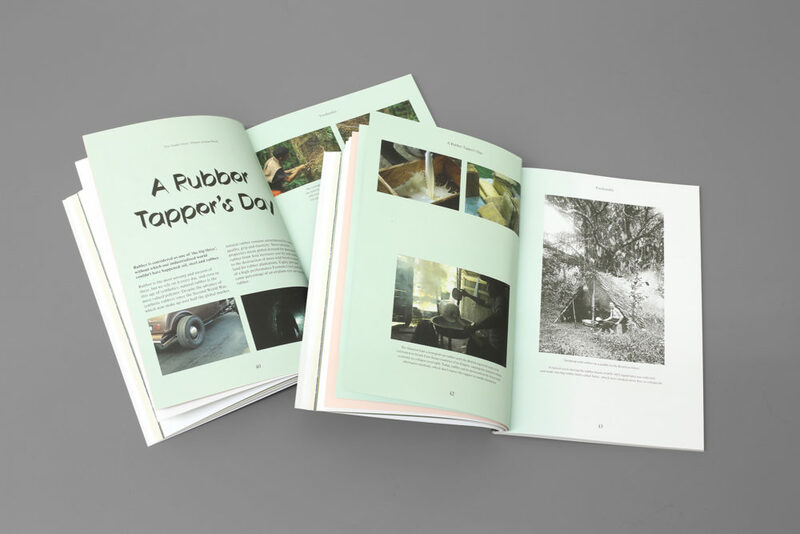 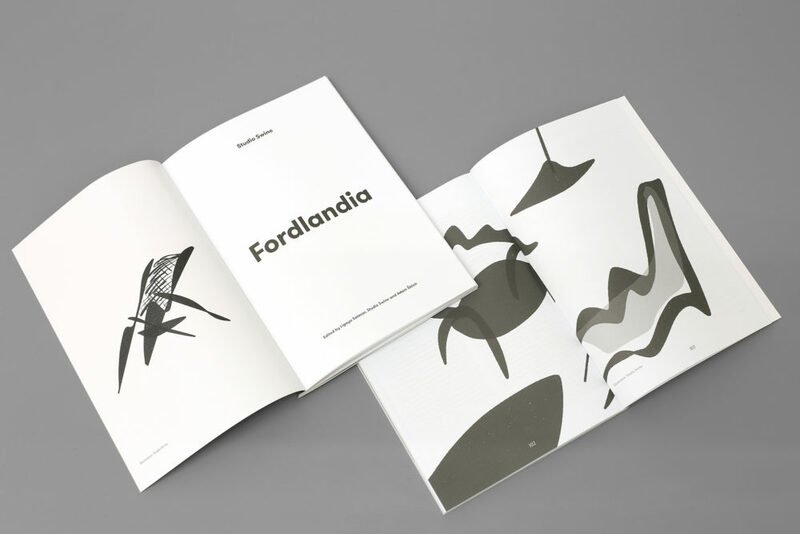 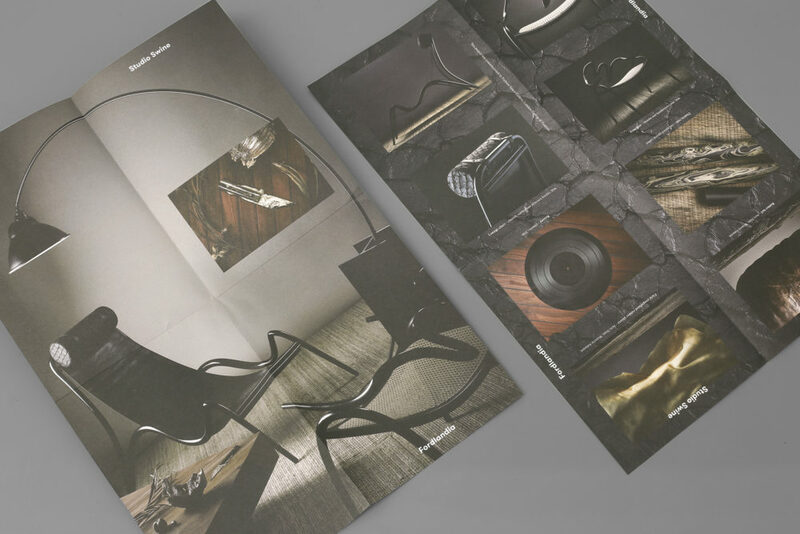 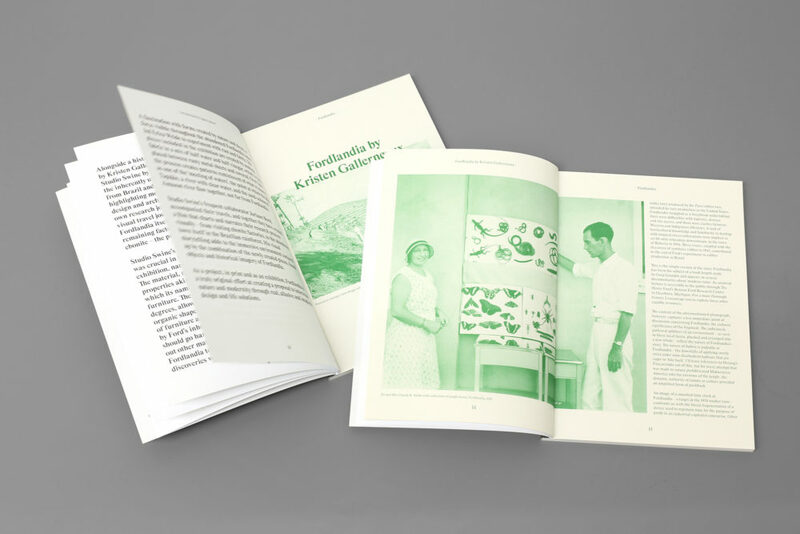 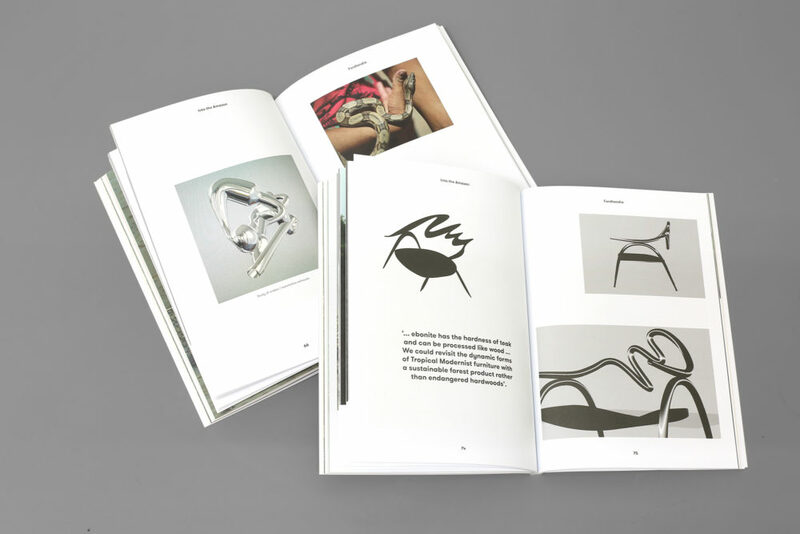 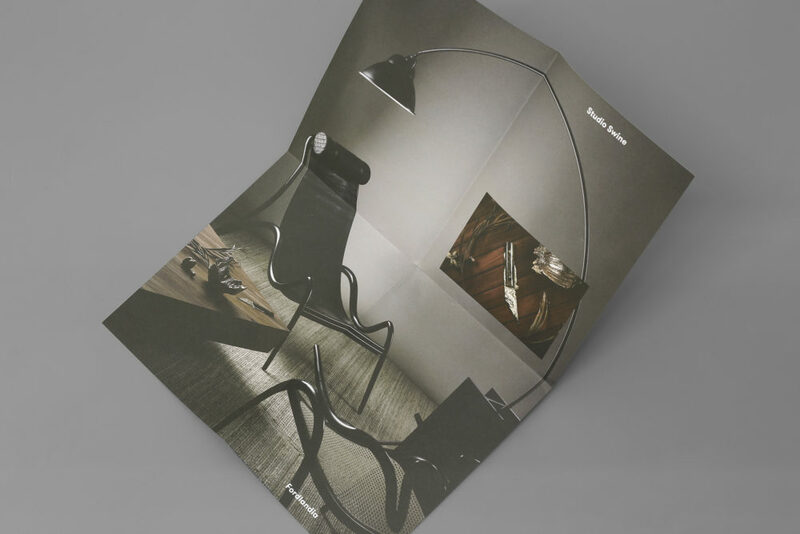 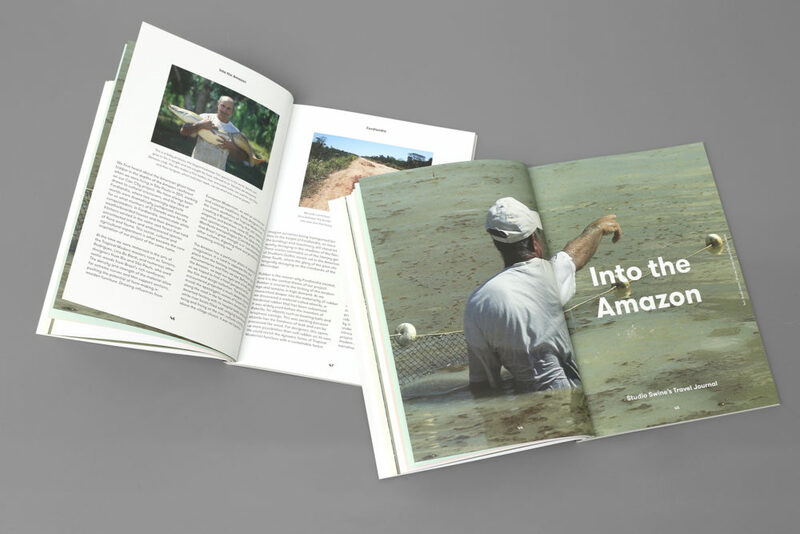 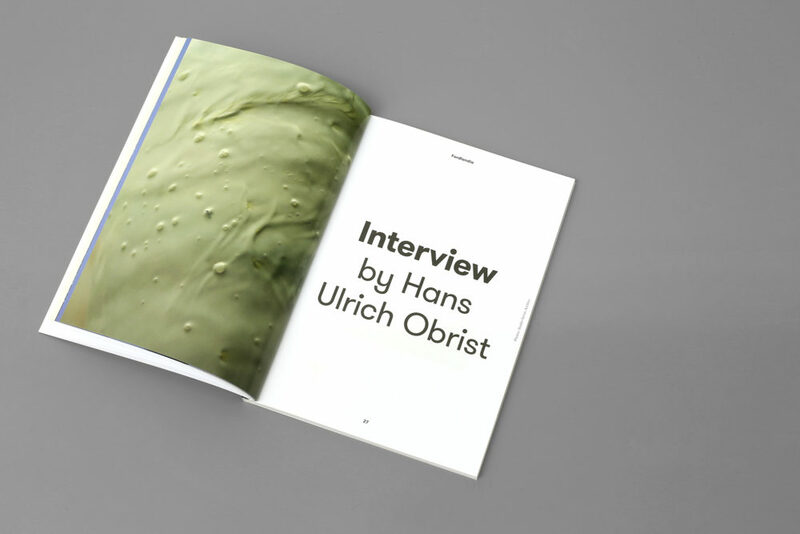 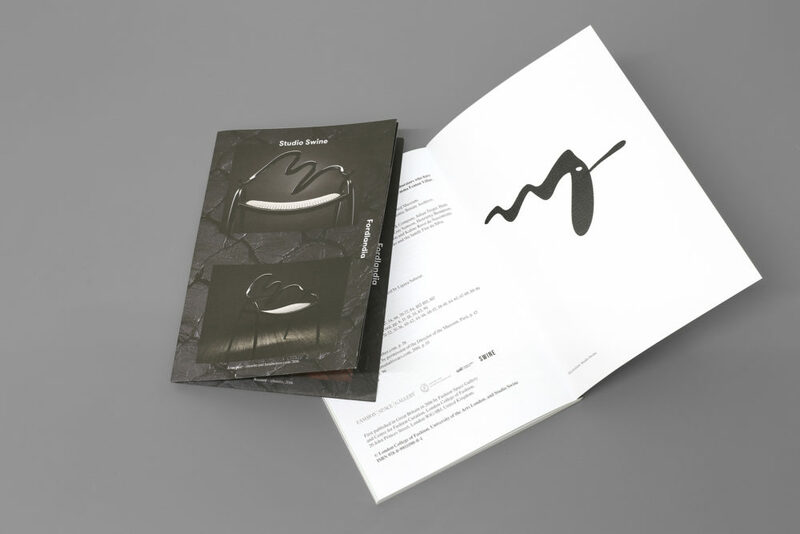 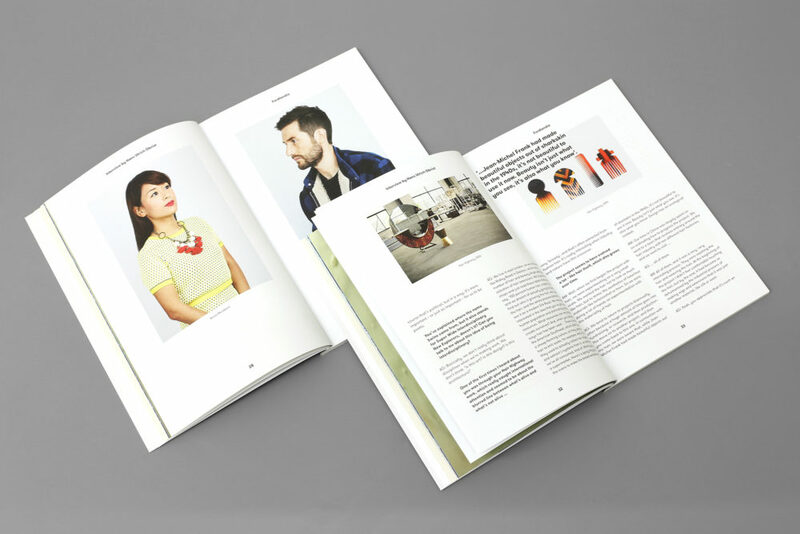 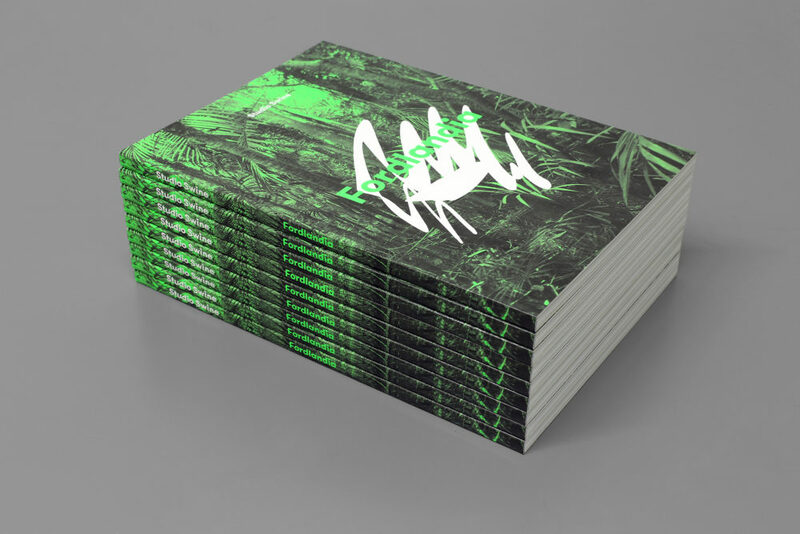 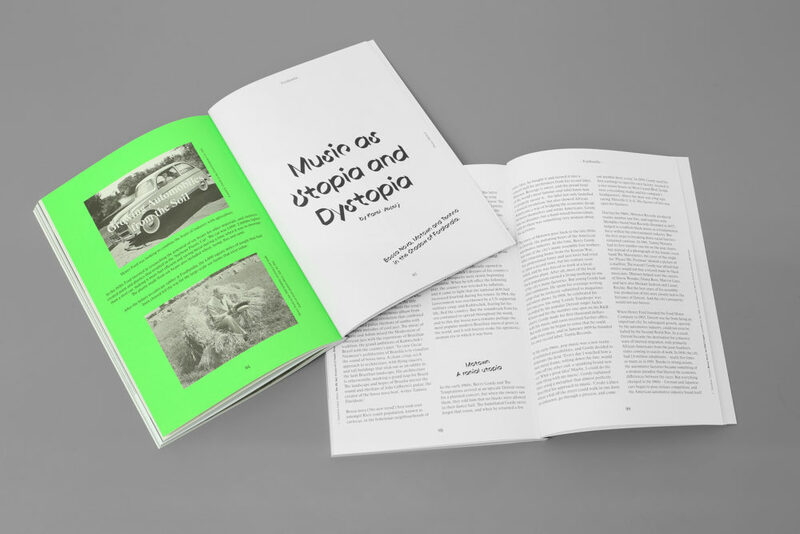 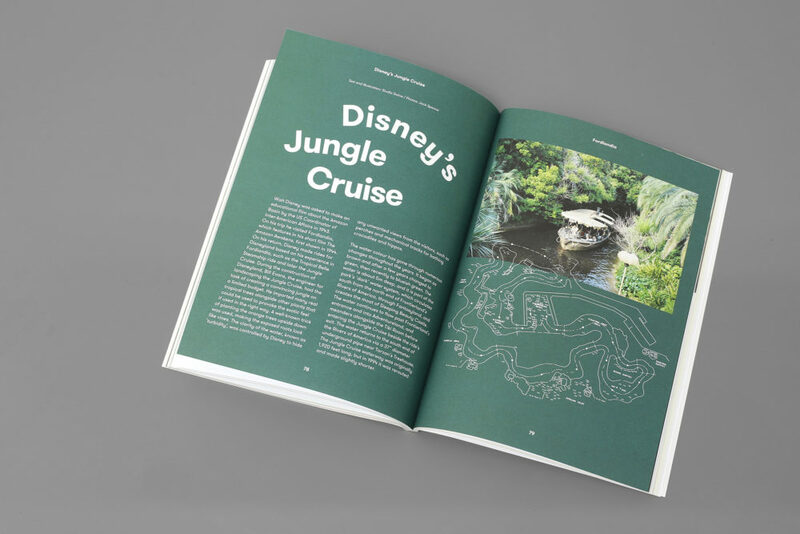 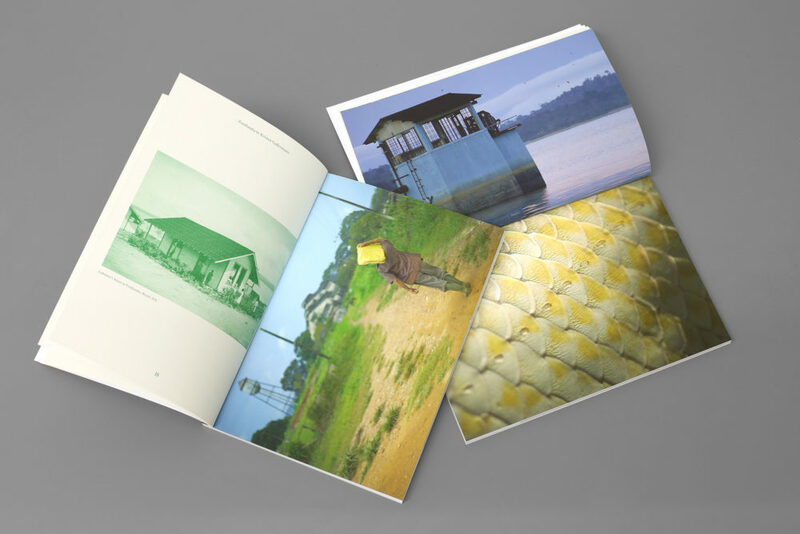 Book about Fordlandia project by london–based design studio Swine. 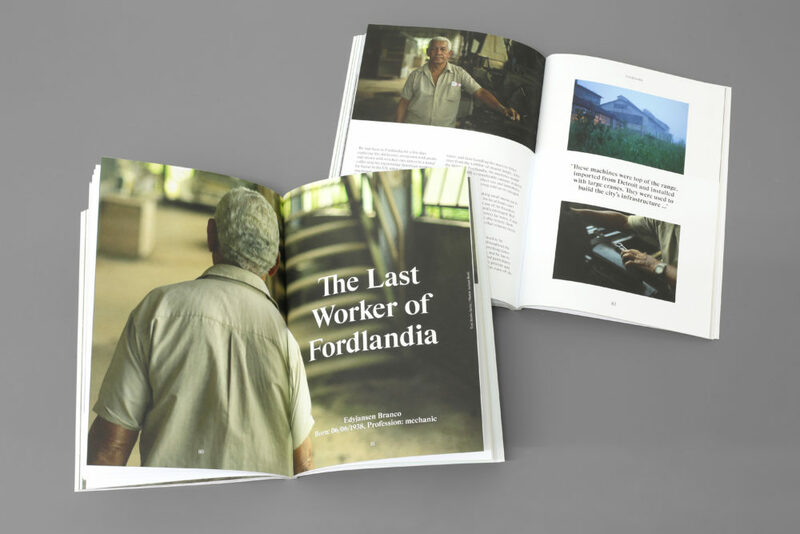 Fordlandia is a ghost town deep in the Amazon Rainforest built by the American Industrialist Henry Ford in the late 1920’s to secure a supply of rubber for his automobile empire. 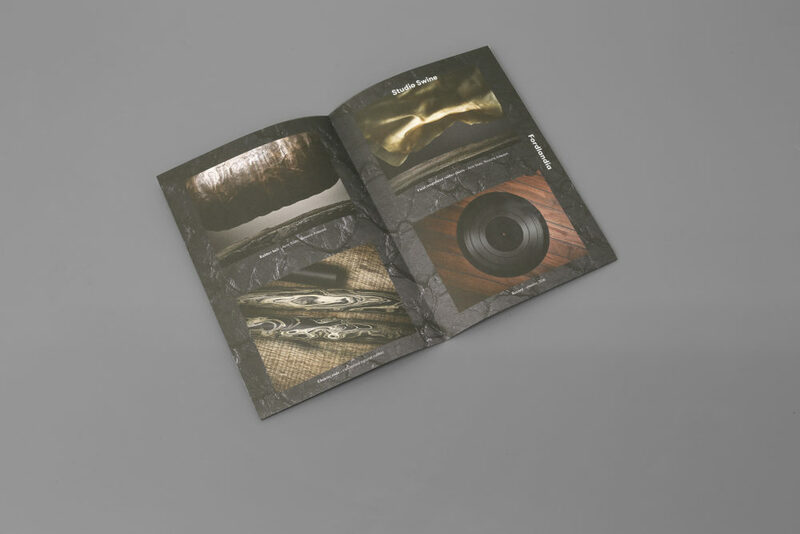 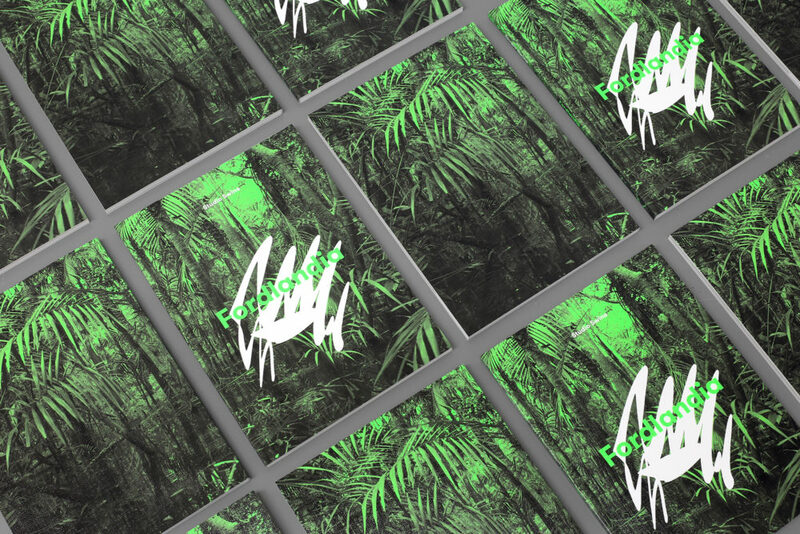 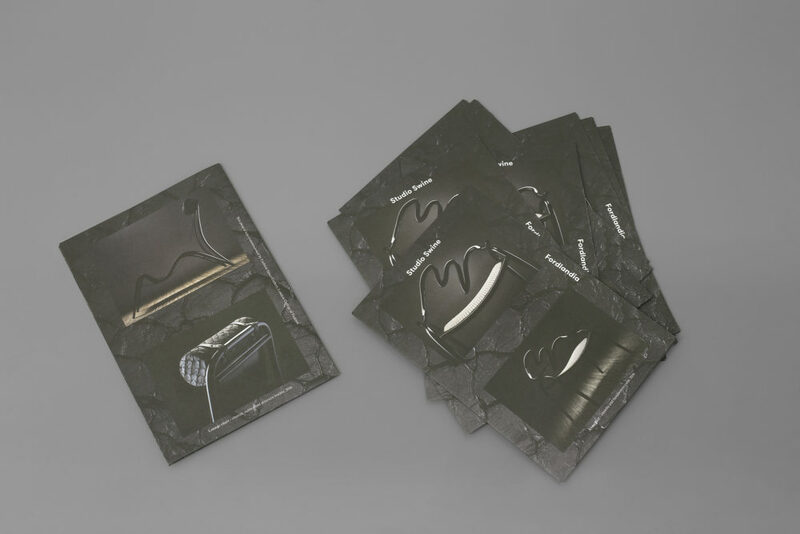 Inspired by this, Studio Swine have created a Design Collection made with hardened rubber from the Amazon and other sustainable materials from the forest. 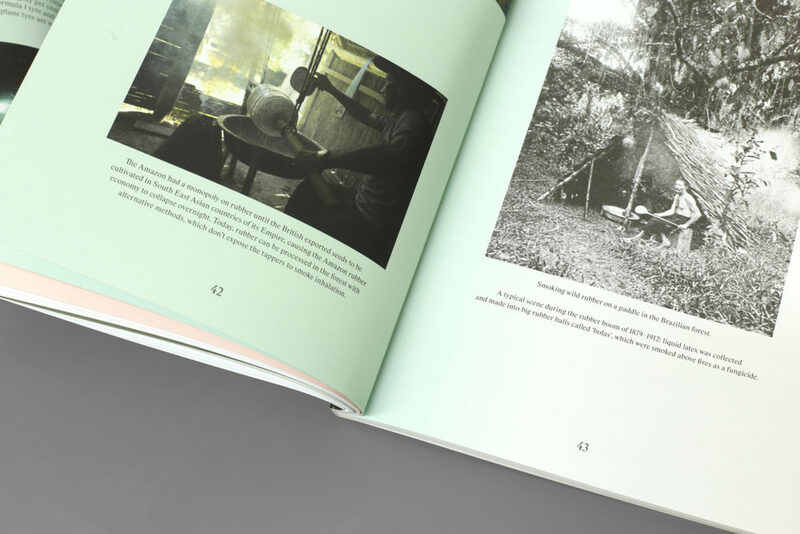 The collection draws influences from nature & industry, and the Tropical Modernist movement in Brazil.